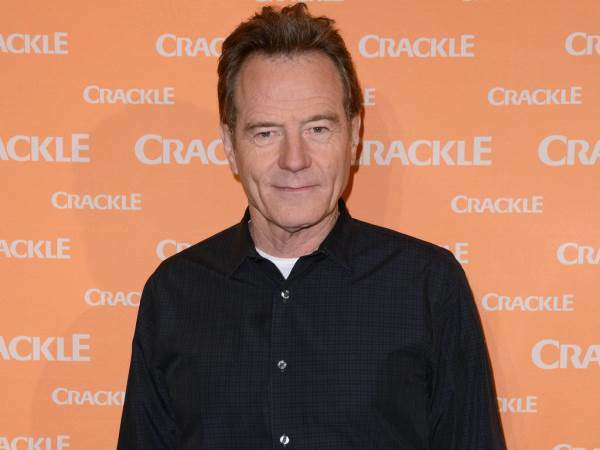 Bryan Cranston recently admitted that before becoming an award-winning actor, he used to work as a dating guru for a matchmaking business. While it may come as a surprise to all who know him as powerful drug cook Heisenberg in Breaking Bad, he isn’t the only celeb who has dabbled in an odd job before fame. Here’s a list of some of the most random careers we could find.